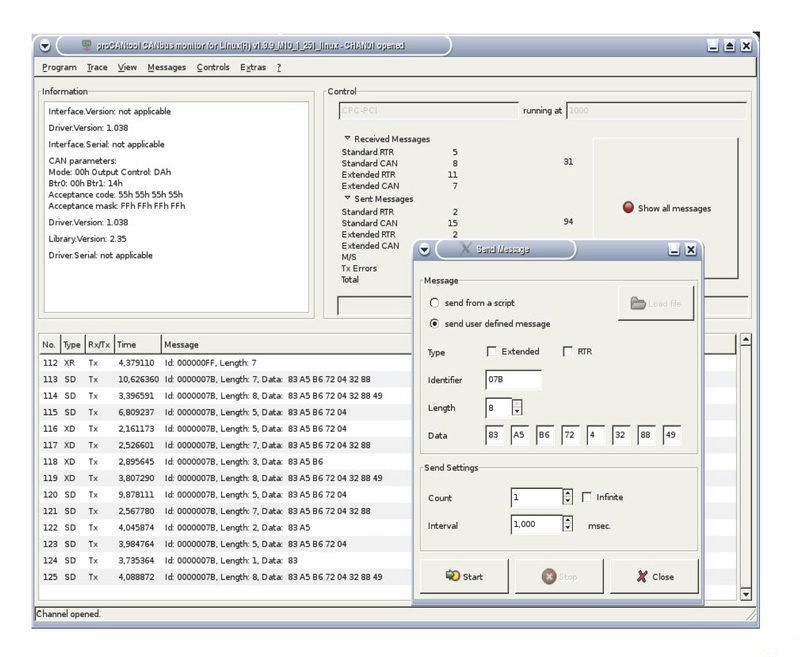 The CPC-USB/ARM7 is a USB CAN bus adapter, for use with Windows or Linux based systems in commercial and industrial environments. 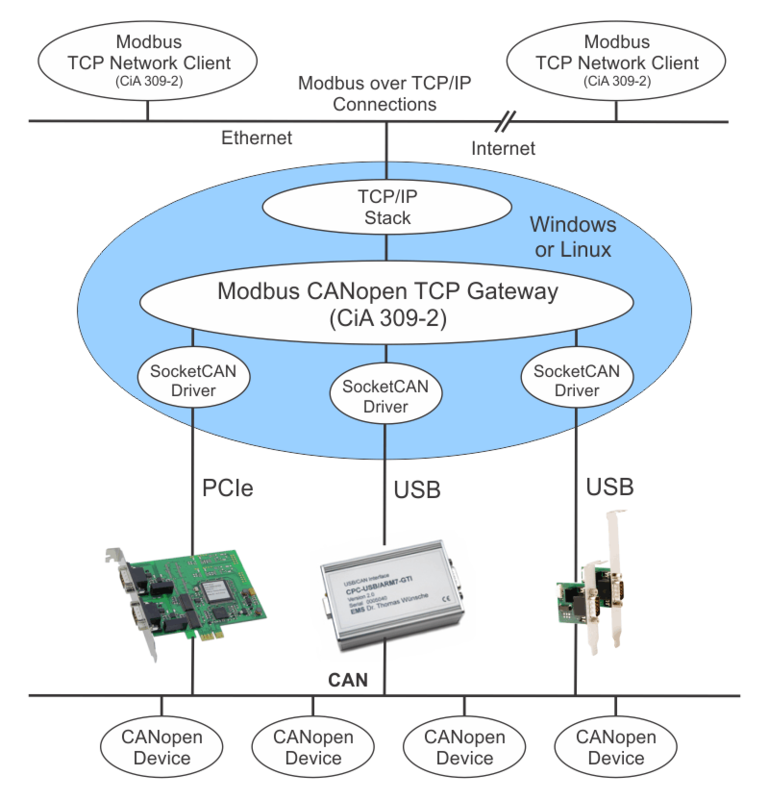 It utilizes a compact and robust metal housing, is powered via USB, and is equipped with a powerful Cortex M3 microcontroller. 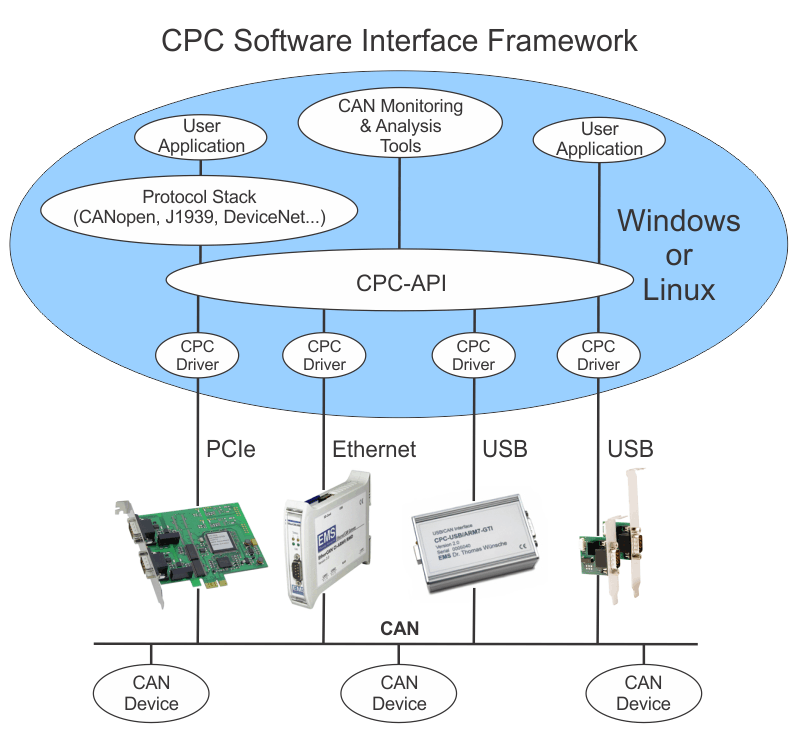 As a member of the CPC family of PC to CAN interface products, the CPC-USB/ARM7 benefits from the CPC Software Interface Framework, which provides a consistent host software interface environment for Windows and Linux based applications that is independent of the PC hardware interface being used. 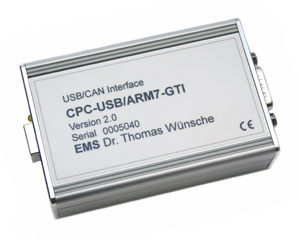 The CPC USB/ARM7 can also be used with SocketCAN in Linux based applications.